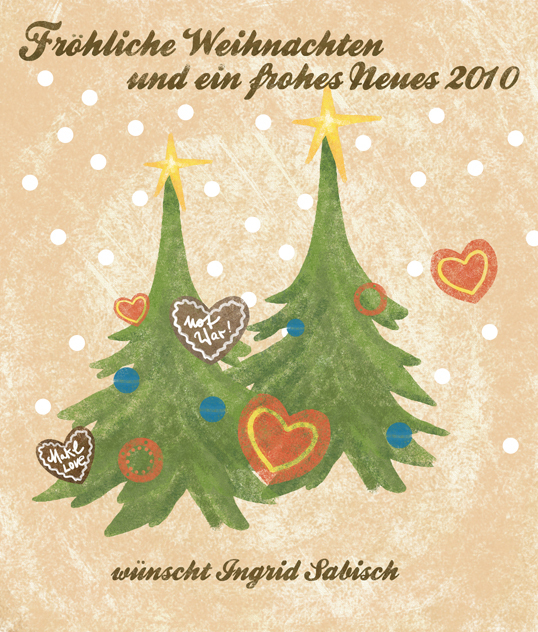 Posted in Illustration, Private | Comments Off on Merry Christmas and a happy new year! 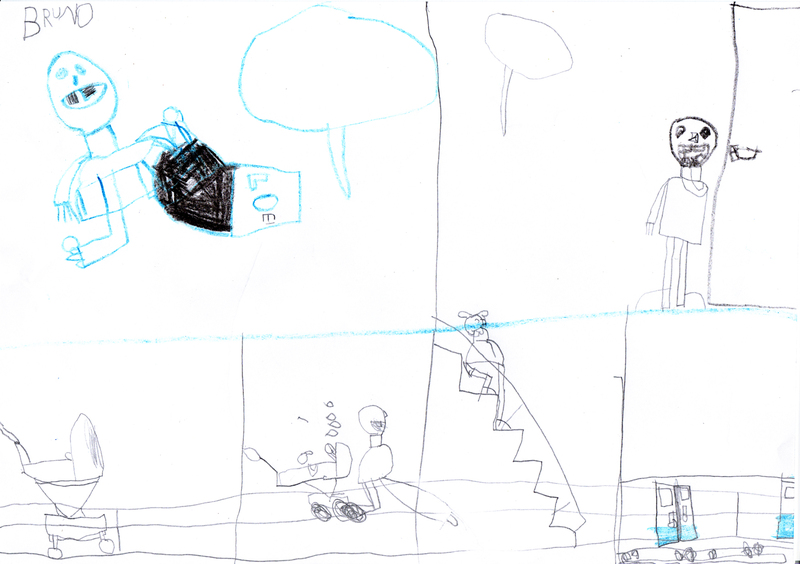 A new Mythos Mutti Story. Sorry that its not translated. Please comment! Sorry, I am ill and sick of the christmas insanity that is going on. No more Lebkuchen (ginger bread), hand me the Glühwein (hot spiced wine). 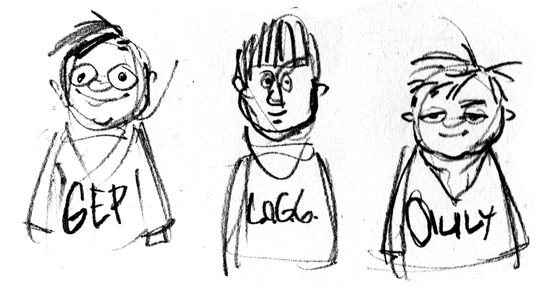 Just a tiny super rough sketch for my new book. 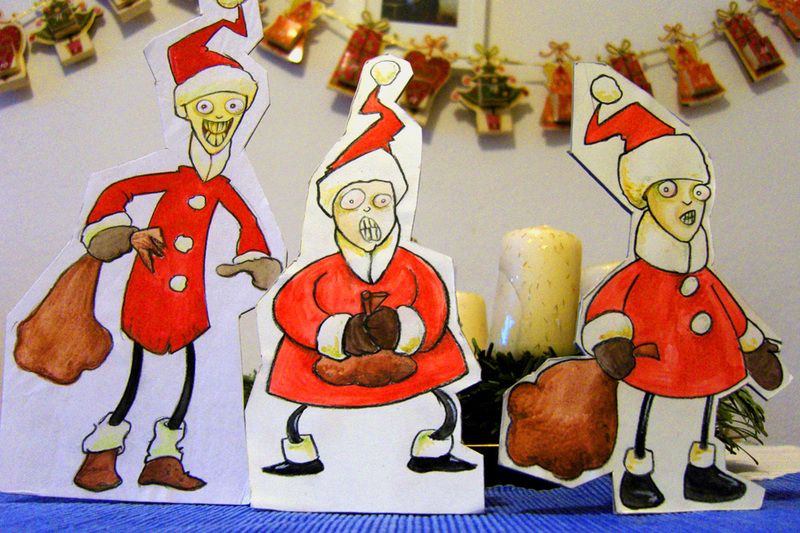 These three little Santas or Nikoläuse have been our companions for the last four years. I made them these years ago just for fun. Now I couldn´t imagine christmas time without them. 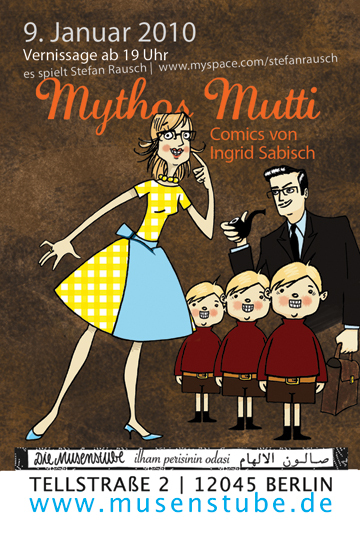 I am going to exibit the first half of my new book “Mythos Mutti II” in Neukölln / Berlin. 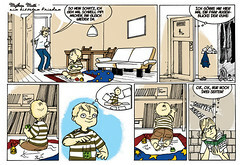 Stories about the life with a child. Which isn´t cute at all a lot of times but brings one close to the point of total despair. But strangely enough ones body let´s one forget all the bad stuff (not the traumatizing events ). I did write some incidents down otherwise my memory would be totally sugarcoated. Posted in Illustration, Mythos Mutti | Comments Off on Exhibition in january….